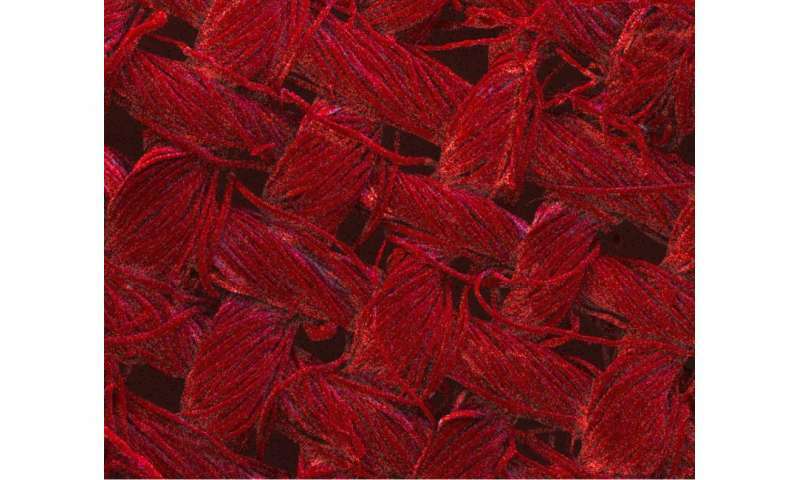 Researchers at RMIT University in Melbourne, Australia, have developed a cheap and efficient new way to grow special nanostructures—which can degrade organic matter when exposed to light—directly onto textiles. When the nanostructures are exposed to light, they receive an energy boost that creates "hot electrons". 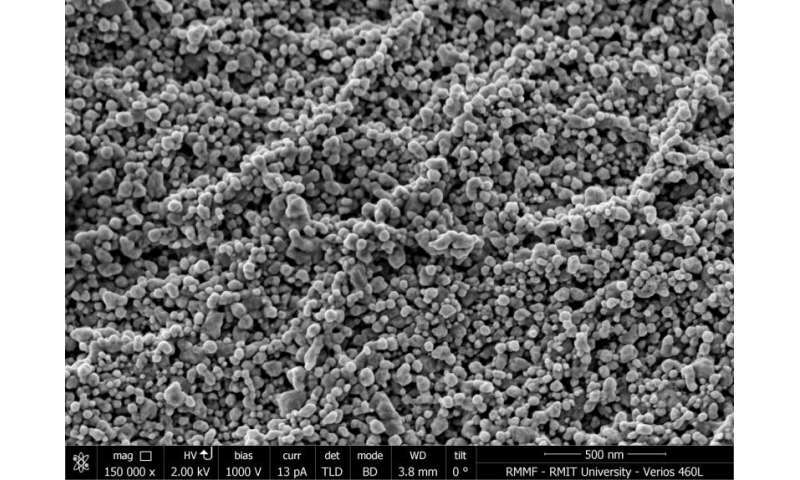 These "hot electrons" release a burst of energy that enables the nanostructures to degrade organic matter. 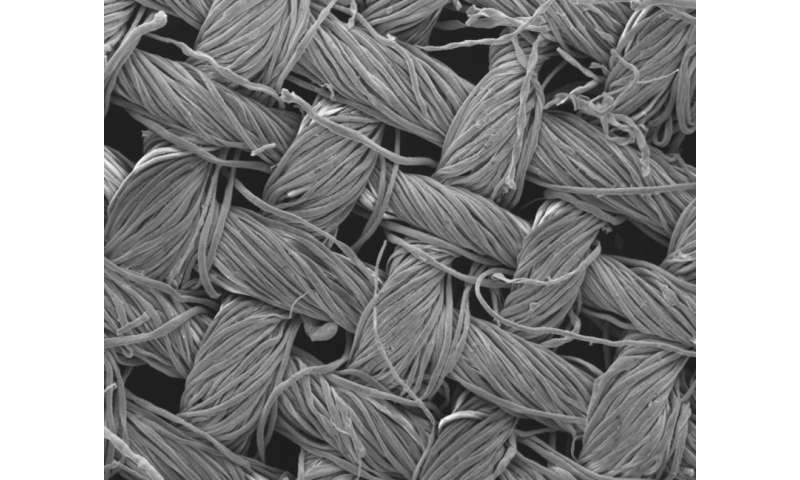 The research is published on March 23, 2016 in the high-impact journal Advanced Materials Interfaces. "These "hot electrons" release a burst of energy that enables the nanostructures to degrade organic matter." "Me not want to turn to cloth". Nawww, you just turn them inside out and let them hang in the sunlight some more. It won't hurt you. What these can't do is deal with heavy-duty soiling. Ground-in dirt, that is. So it's not like we're going to stop laundering clothes. Come on guys, this method only works with SUPERFICIAL stains. Actually it probably works with teh stinkies, too.